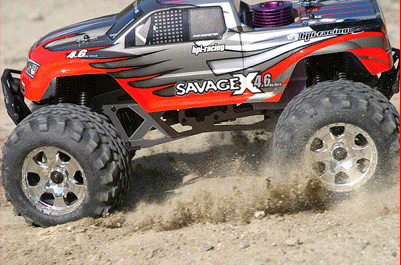 The Savage X SS 4.6 is our most powerful and toughest Savage ever. 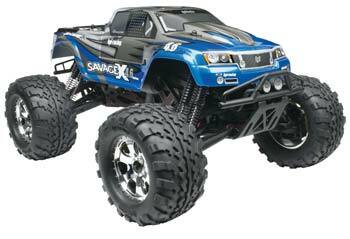 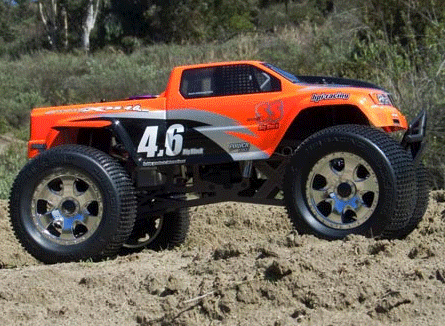 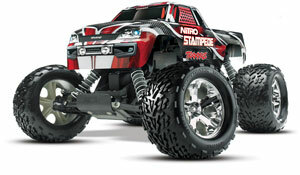 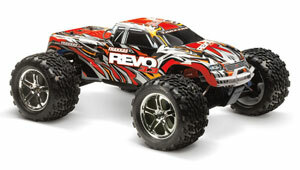 Following the tradition of past SS models, the Savage X SS is one of the few build-it-yourself monster truck kits on the market, aimed at R/C enthusiasts who enjoy the process of building and customizing their truck. 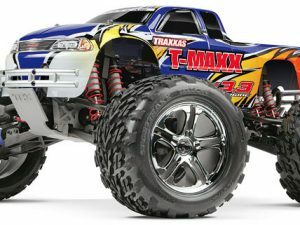 Standard equipment includes the powerful K4.6 engine with pullstarter, along with an exciting list of new features and updates that make the Savage X SS capable of handling the toughest beating you can throw at it.